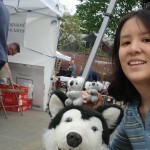 in Harvard Square is a fabulous place to collect and play with stuffed animals. 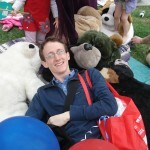 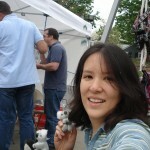 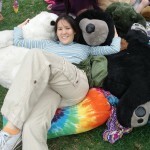 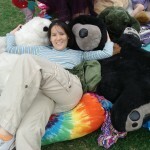 This entry was posted in Life and tagged current, Scott, street fairs, stuffed animals on May 18, 2009 by hawksley. 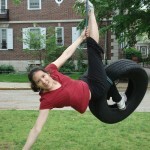 are round. 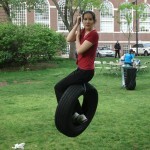 Also, they swing. 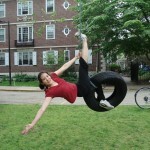 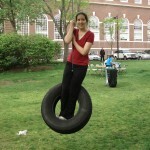 This entry was posted in Life and tagged activities, current, Scott, street fairs, swings on May 18, 2009 by hawksley. 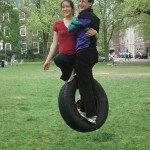 are awesome. 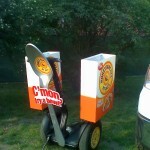 This one seems to be advertising Honey Bunches of Oats. 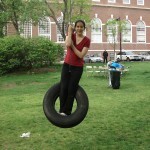 And, hey! 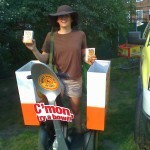 That person on it in the last picture looks familiar…Nice Hat! 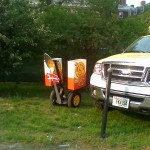 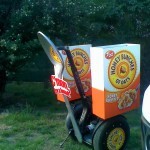 This entry was posted in Life and tagged segway, street fairs, unusual on September 6, 2008 by hawksley.